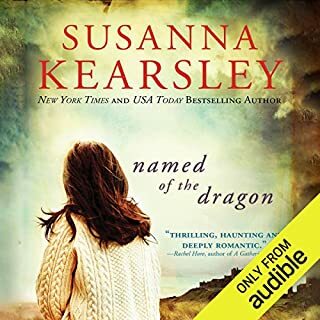 The only problem I have with Susanna Kearsley is the amount of time I have to wait for another story! I've loved every single one and can't wait for the next. It's gotten so that I don't even read the "about" section and just flat out purchase it. Amazing story teller, she makes you want to step inside every single story. 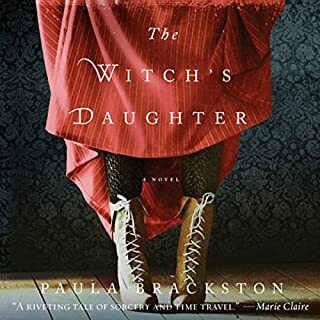 Has The Witch's Daughter turned you off from other books in this genre? I love this genre, but this story didn't live up to my expectations.